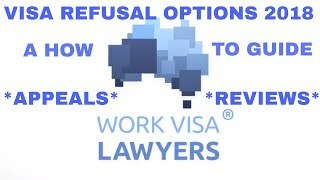 Work Visa Lawyers › News › All News › What is a Request for Ministerial Intervention? Visa applicants can make a request for ministerial intervention when you receive a decision from a review tribunal. A review tribunal refers to the Refugee Review Tribunal (RRT), the Migration Review Tribunal (MRT) or, in certain circumstances, the Administrative Appeals Tribunal (AAT). 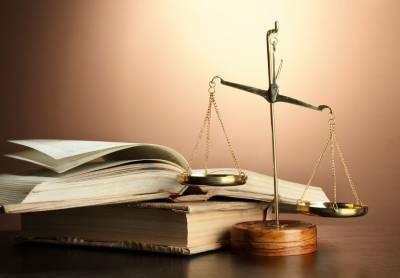 Visa applicants should not expect that the minister will intervene in your case and should not withdraw any judicial review application that is ongoing. The minister only intervenes in a small number of cases and will only intervene in cases of unique and exceptional circumstances. Visa applicants must check that they meet the unique or exceptional circumstances before they request for a ministerial intervention. Assuming that the applicant meets the requirements for consideration it is absolutely prudent that the written request be prepared as best as possible as the minister generally does not want to consider any further requests for intervention from an applicant whom he has declined once. If your request for ministerial intervention is not successful you are expected to leave Australia as soon as possible. Therefore it is important that your request for ministerial intervention is prepared with a strong understanding of the factors of consideration by the minister. A request for Ministerial Intervention does not lead to a Bridging visa, so you will have to apply separately for a Bridging visa. Once a request for Ministerial Intervention is lodged, you will need to apply for a bridging visa to ensure that you do not become an unlawful resident. If you need help with a bridging visa application, you can contact us. This information is accurate on the 13 March 2015. DIBP will change requirements in an ongoing manner and all current requirements must be established prior to lodging an application. 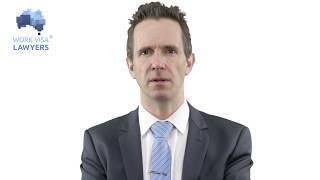 At Work Visa Lawyers we are experienced in assisting applicants with visa decision reviews, appeals, ministerial intervention and judicial reviews with the courts. All applications are dealt with in a strict and urgent manner as reviews and appeals must be submitted within a limited time. 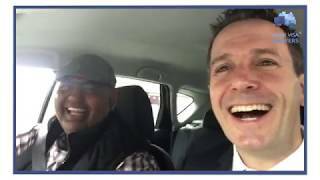 Video: Australian Immigration News on Skilling Australian Fund, TSS 482, and MORE!